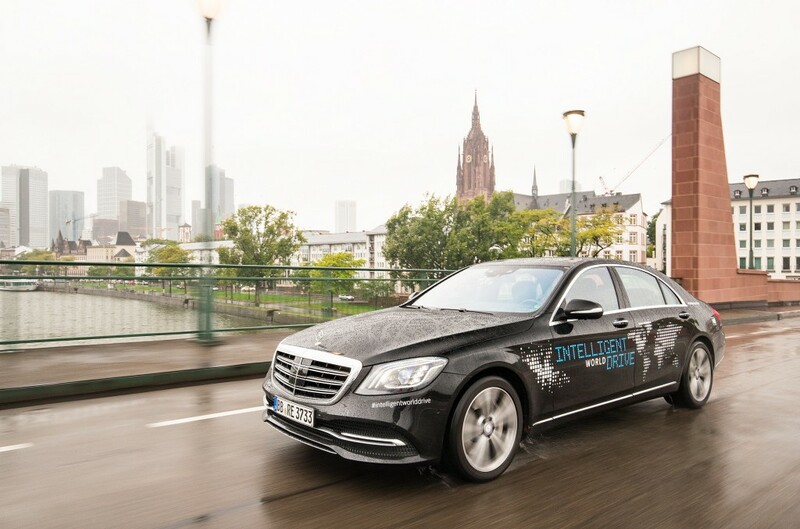 Mercedes kicked off the first autonomous driving world test drive. 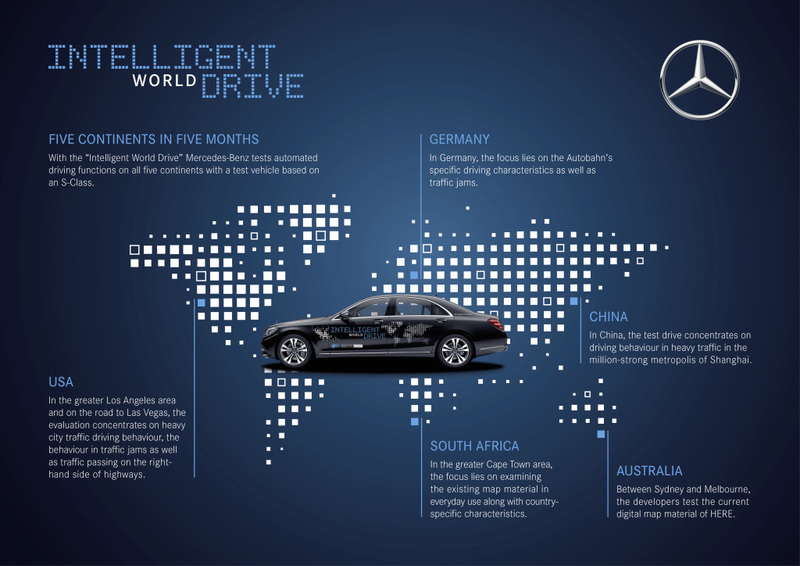 A prototype based on the current S-Class will cover all five continents in five months. Between now and January 2018, this S‑Class, which has been automated for test purposes, will face a variety of complex traffic situations. In the process, it will gather valuable experience on the road to autonomous driving. After the launch in Germany the next test drive will take Place in China followed by others in Australia in November and South Africa in December. The final stop of the tour will be the CES in Las Vegas in January. The purpose of the “Intelligent World Drive” is to collect information on what happens under real traffic conditions around the world, so that future automated and autonomous driving functions can be brought into line with country-specific user/traffic habits. Drive Mercedes-AMG supercars in the Project CARS 2 racing game!